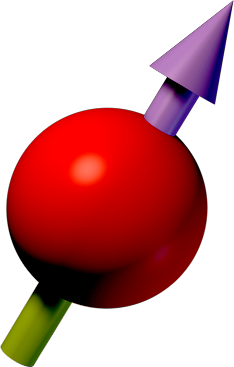 The International Conference on Atomic Physics, ICAP, is a meeting that is repeated every two year. 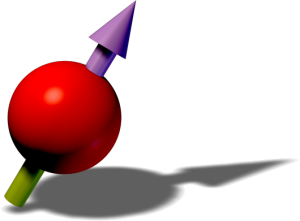 The conference present an outstanding programme of invited speakers covering the most recent developments in the field of atomic physics. This year it took place in Barcelona from July 22 – 27. In 2020 the meeting will be held in Toronto, Canada, stay tuned! From ICAP website: More than 600 posters were presented during the ICAP 2018. ICAP awarded 7 prizes to the best posters presented at the conference. 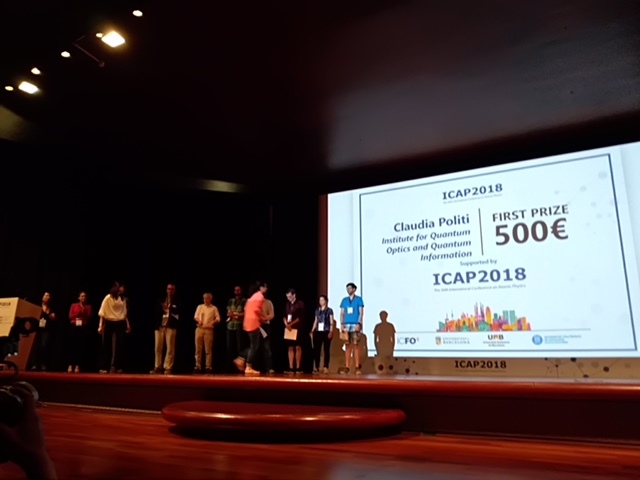 The prizes were decided by the Poster Awards Commission of ICAP 2018 presided by Prof. Fritz Haake. The quality of the research presented, of the poster itself and of the explanations provided by the poster presented were taken into account. The Poster Awards were presented on Friday 27th July at 16:15.